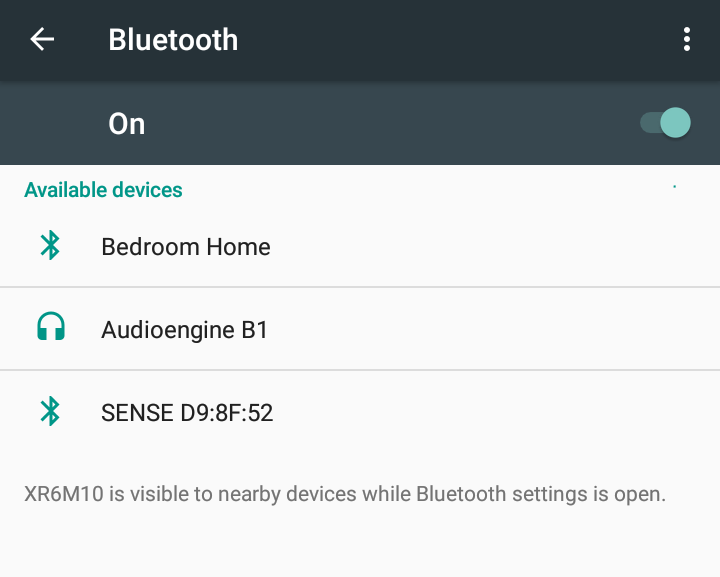 / How do I use my Android Phone as a Wi-Fi Hotspot? 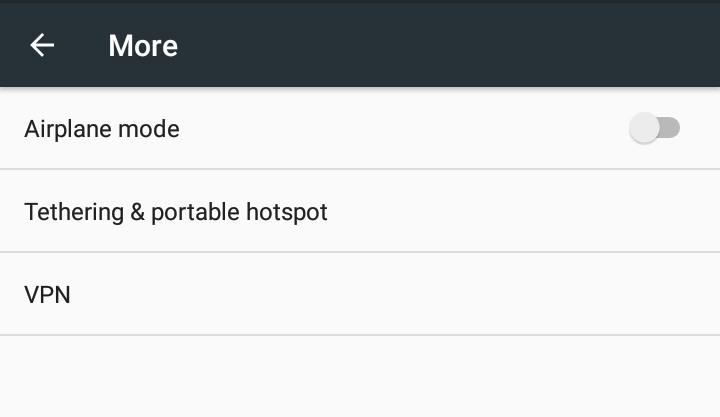 How do I use my Android Phone as a Wi-Fi Hotspot? 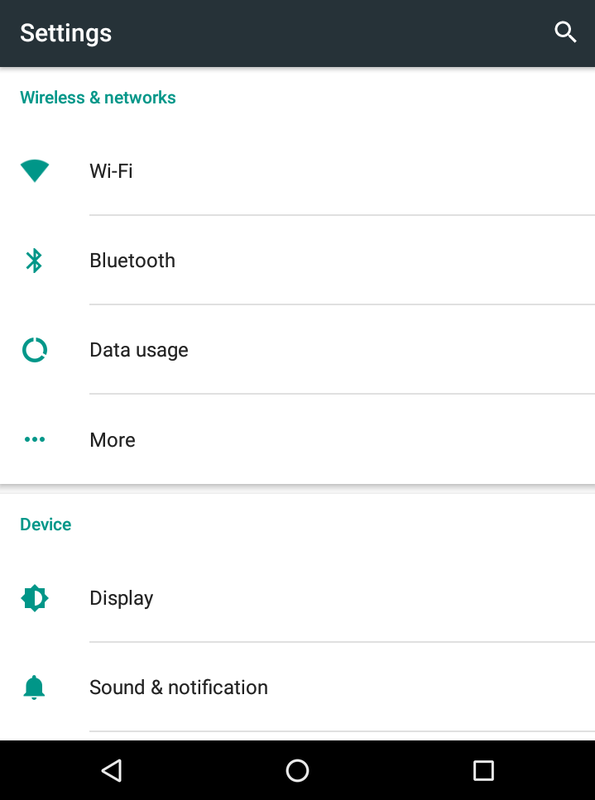 I have unlimited data on my cellphone plan and want to start using my LG V20 Android phone as a wifi hotspot for tethering. How can I do that with my MacBook Air? Any time you can avoid using a public, open wifi network, you’re ahead of the game. While you may think that the shared network access at the local library, school or coffee shop is safe and secure, it really isn’t and anyone else sitting in that area could easily be analyzing all the traffic and extracting data from your Internet interaction. Not so good. Smart solution: use your own hotspot so you know no-one else is sharing your bandwidth. 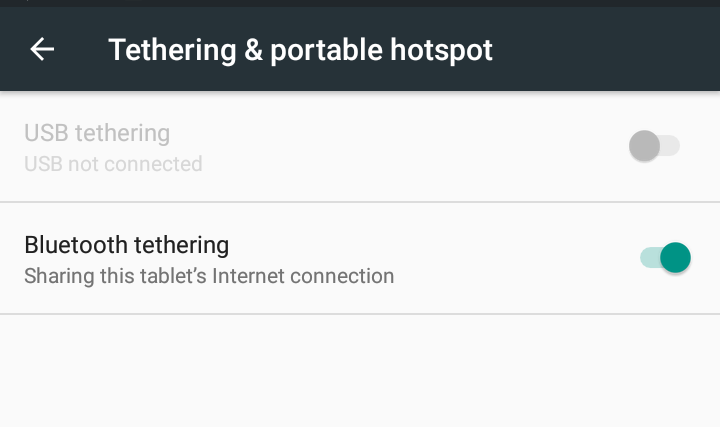 There’s what you want: “Tethering & portable hotspot”. Tap on it. 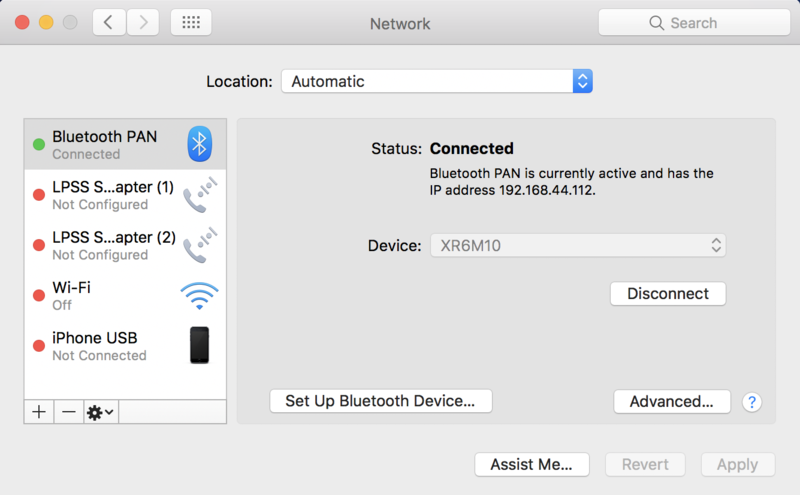 As you can see, the system actually highlights that the device is “visible to nearby devices while Bluetooth settings is open”. 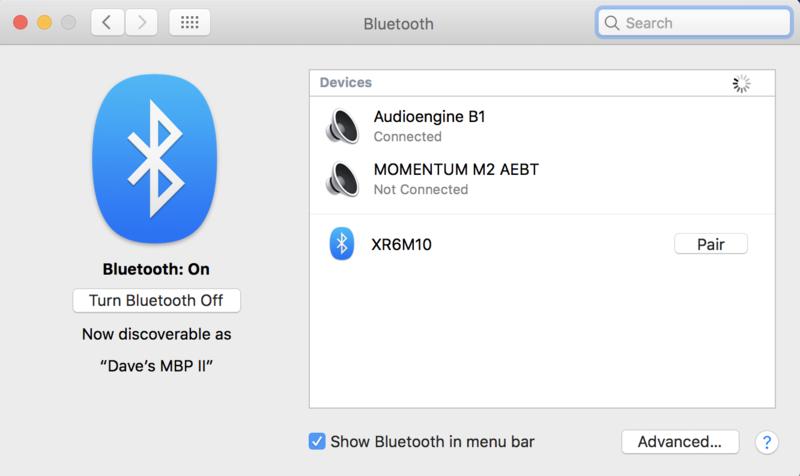 That’s a good security feature, so that the only way someone can connect to you via Bluetooth is if you are actually in the Bluetooth settings area. Otherwise you’re “off the grid” and safe. © 2019 askdavetaylor.com. All rights reserved.